A submission only tournament is coming to Pittsburgh via Grappling Industries! Registration is already open, so sign up today. Click here. The Pittsburgh Jiu-Jitsu Classic is on again this summer! All Team Junqueira students are encouraged to participate. Click here for details. Grappling Industries with the quick turn around after April’s event… back in the ‘Burgh with their round-robin style tournament! Check it out. Don't waste any more time reviewing Pittsburgh's jiu-jitsu schools online. 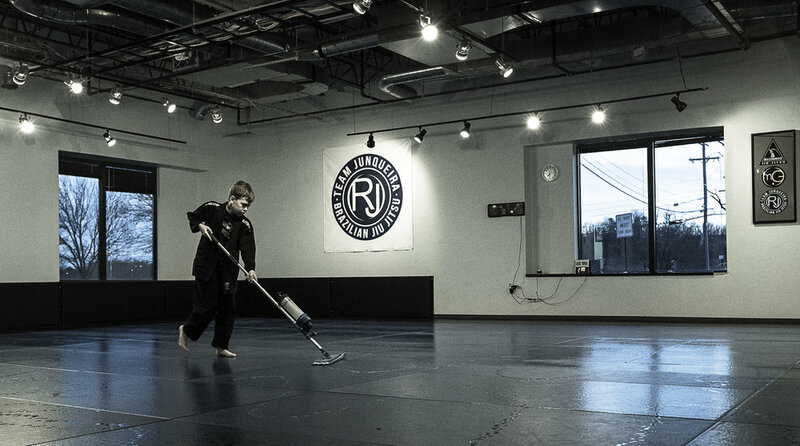 Stop by our academy today to see why Team Junqueira offers Pittsburgh families the most comprehensive Jiu-Jitsu! Team Junqueira is located just 20 minutes north of downtown Pittsburgh in Wexford, PA. We have classes 7 days per week to fit your family's schedule with over 1000 sq. feet of mat space and several amenities including a kitchen / bar, waiting area for parents, men's and women's bathrooms with showers, vending machines, and more. Our academy is conveniently located next to The Village at Pine and there are several restaurants nearby including Hello Bistro, Emporio, Stack'd, Thai Place and Fresh from the Farm (they have acai bowls!). Click for directions to Team Junqueira. Team Junqueira is proud to be an affiliation with Marcelo Garcia Association. Marcelo is widely considered to be one of the best grapplers and arguably the best pound for pound submission grappler in the world. 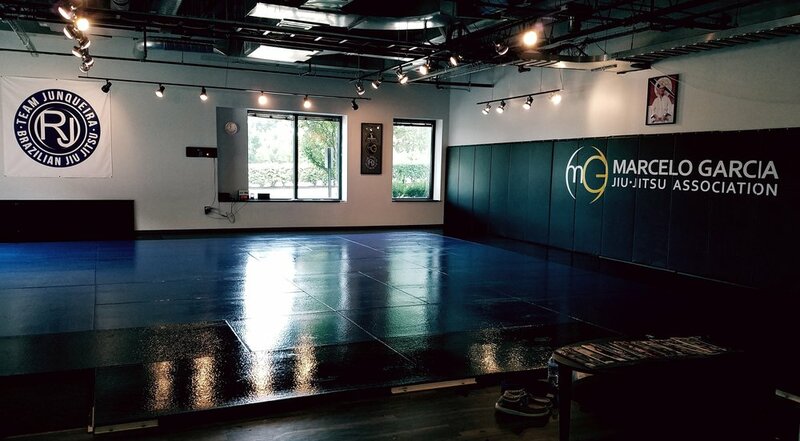 Our academy's focus is on instilling strong jiu-jitsu fundamentals complimented with advanced techniques. If you are in the Pittsburgh area and are looking for practical, effective jiu-jitsu, Team Junqueira is the academy for you!